I never turn down the chance to try a nail varnish I haven't tried before, so when my nan turned up at my house with a few she brought in a set but didn't want I was more than happy to take them off her hands. 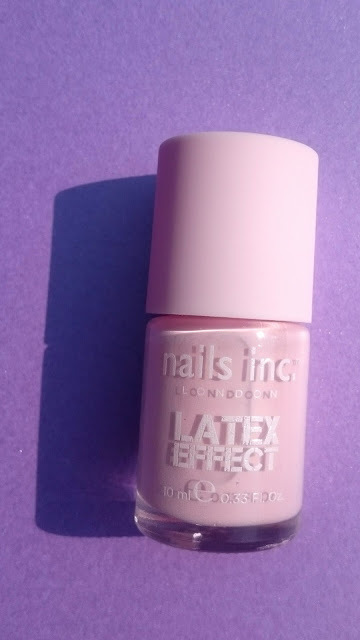 One I knew I had to try was the Nails Inc Latex Effect polish in the shade Portabello Road. 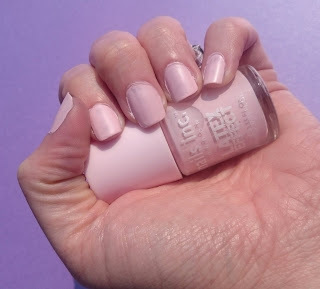 Within minutes I'd whipped off my less than perfect mani and gave it a go. 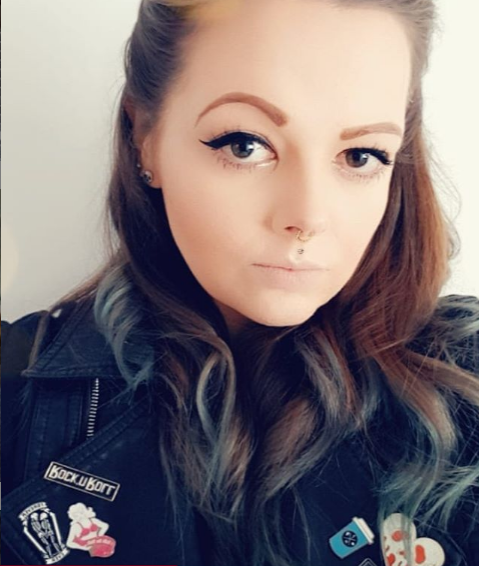 In the summer I do tend to go for pastel shades and super brights so this baby pastel pink shade was right up my street. In usual Nails Inc fashion it does go on the same colour in the bottle and this particular polish seems to dry in a few minutes. Sadly this polish just didn't do it for me. The first coat was really thin and see through although rather easy to apply even with the thicker consistency of this effects polish. However the second coat was a total nightmare. I either did a thick coat or ended up removing the lighter first coat and even then for some reason it seemed to pull the colour off from round the cuticles, leaving weird patches. I decided I still wasn't happy with the result after two coats so went for a third. The third coat really didn't improve things, it merely pulled off the bottom two layers and still left me with weird patches around the cuticles, although when it wasn't patchy I really liked the colour. 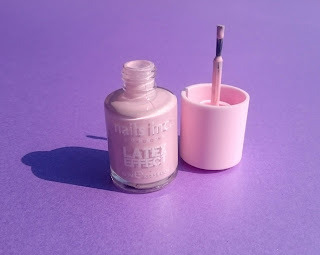 I'm not sure I'd really call this a latex effect, it's more matte with a minimal sheen and a the thick consistency seemed to leave brush marks in the dried polish. As you can see from the photo above, it doesn't look too bad from a distance but you can definitely see the patches where the varnish pulled off the bottom layers during application. I really don't think this is one for me and I can see it just sitting on my nail varnish shelf for years to come. I usually rave about Nails Inc so I was rather disappointed! Have you tried the Latex Effect range? Pastel nail shades are perfect for spring and summer. Very good choice!